Joyetech eGo ONE Mega V2 Atomizer Tank has 4ml capacity and 22mm diameter. Adjustable airflow and 4ml large capacity will bring you new vapor experience. Joyetech eGo ONE Mega V2 Atomizer Tank has 4ml capacity and 22mm diameter. Adjustable airflow can increase the amount of smoke. 4ml large capacity needn't fill liquid often, easy and convenient to use. 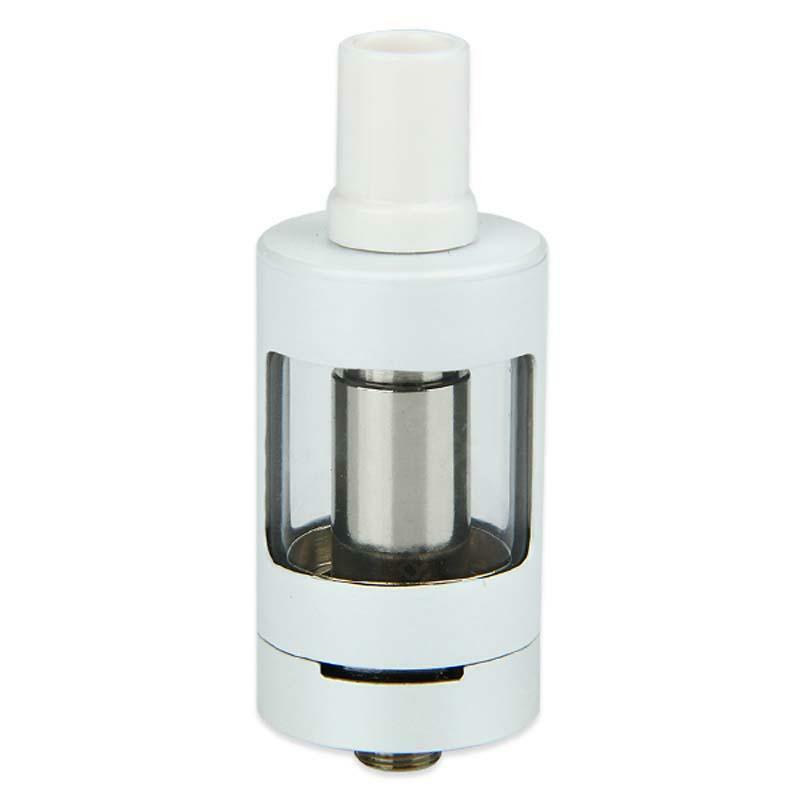 This atomizer supports long time smoking. 6 colors in stock in our store, come and choose what you want. • It doesn't include any coil. This is the second I take to this seller but I have 4 others, clearomizer simple and effective. Perfect packaging, less speed due to the holidays in China. Of all the resistors provided I strongly advise the QCS which is reconstructible, it gives off a good steam (I vape at 43 w on liquid at 100% vg) and gives a good flavor rendering. When changing the cotton I clean the resistance with just a toothbrush and toothpaste, this allows to clean it well without leaving any parasitic taste; simple and effective;) Perfect for beginners or confirmed, personally I use it at work. The price of eGo ONE Mega V2 is good. Compared with traditional cigarettes, the cost performance is higher. LOL. Man kann somit die Einstellungen auch nicht versehentlich verstellen wenn man das Gerät nicht "gelockt" hat. Würde Joyetech eGo immer wieder kaufen! Joyetech eGo ONE Mega V2 Atomizer Tank has a good build quality, hits hard.